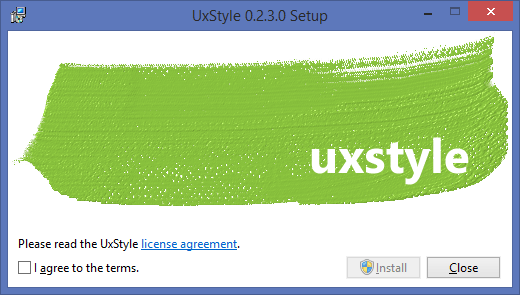 UxStyle is a bit of software that relaxes Windows theme signature requirements to enable third-party customization. Specifically, UxStyle consists of a tiny system service and a kernel driver that are loaded into memory where they hang out until reboot. No file system changes are made.